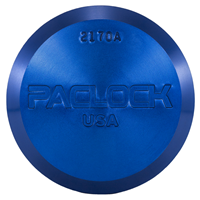 Locking Systems International, Inc. carries a full line of padlocks manufactured by a variety of the most quality manufacturers in the world. 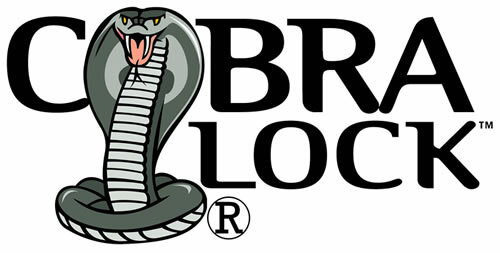 Our lines include Cobra Padlocks, Abloy Padlocks, Medeco Padlocks and PACLOCK Padlocks. These manufacturers together provide over 75% of the worlds padlocks. 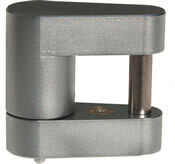 We also manufacture and stock padlock hasps that fit many different applications. 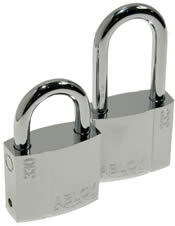 All of these padlocks can be purchased On-Line at LsiDepot.com.